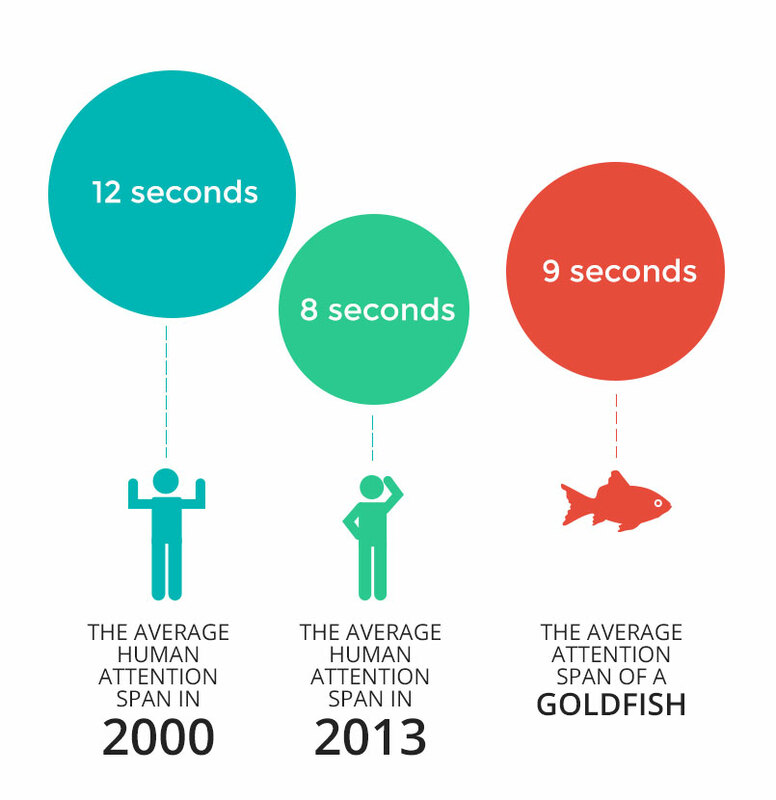 The average human attention span is now shorter than a goldfish’s — seriously. A recent study found that the average human attention span has fallen from 12 seconds in 2000 (or around the time smartphones hit the scene) to eight seconds today. In comparison, scientists believe that the goldfish has an attention span of nine seconds. We are constantly bombarded by texts, tweets, push notifications, ads, Facebook posts, emails and more, and our brains get hooked on all that stimuli. We crave more and more new information, and it can be difficult to pay attention to any one thing for very long. Conversely, it also makes it difficult to hold anyone’s attention for very long. This creates a significant challenge for marketers, whose entire job is to cut through the noise and meaningfully engage with consumers. 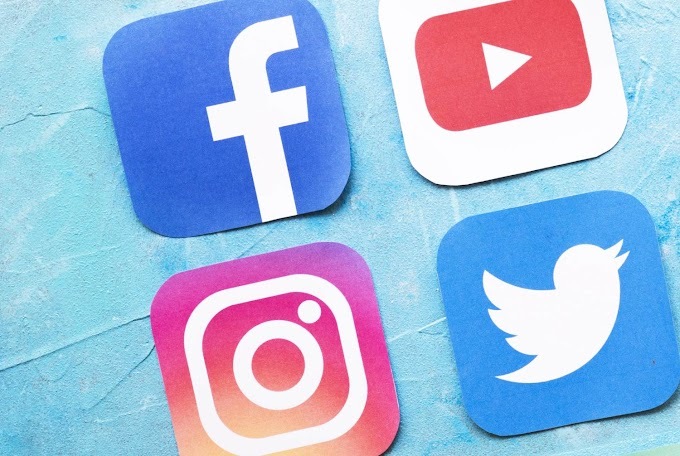 In today’s over-saturated digital world, marketers need smart strategies for making the most of the eight second attention span. This requires including images and visual storytelling tactics that will capture and hold attention before something else does. In fact, this phenomenon has a name -- the “picture superiority effect,” whereby concepts presented with visuals or pictures are better learned and more easily and frequently recalled than those without. That's why including an image with your social media posts delivers 180 percent more engagement or 150 percent more retweets. 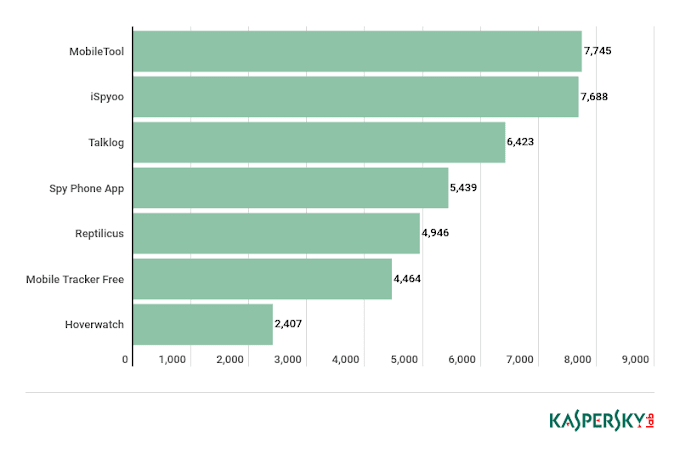 Words alone only have 10 percent recall, but adding a visual element increases retention of the content to 65 percent. Check out this infographic, created by Wyzowl, about what marketers can do to combine the visual and the story into their content to multiply its reach and conversion rates.